Hear from our Writing Coaches! View online video tutorials to guide you through your teaching experience. 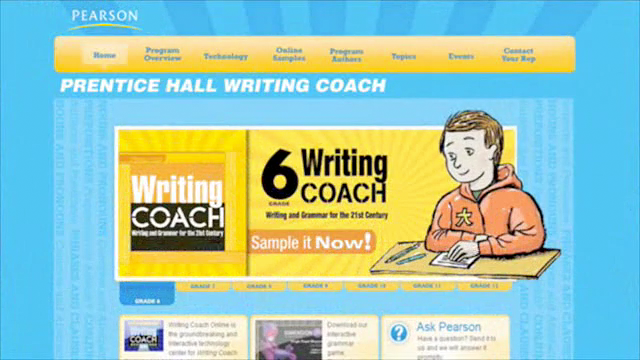 Learn more about Prentice Hall Writing Coach. Download and print for easy reference.